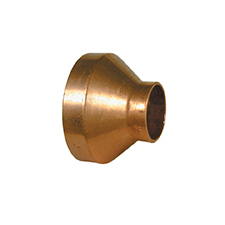 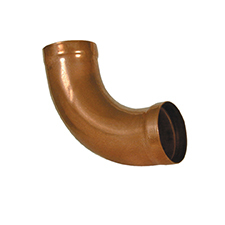 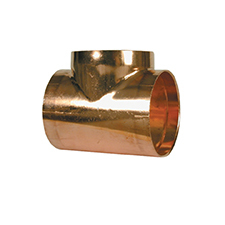 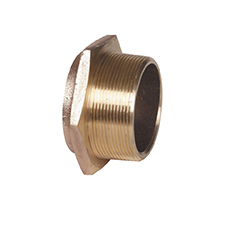 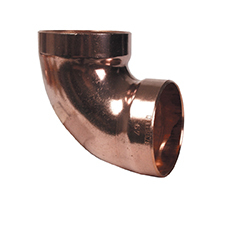 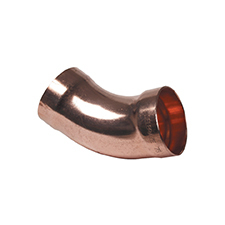 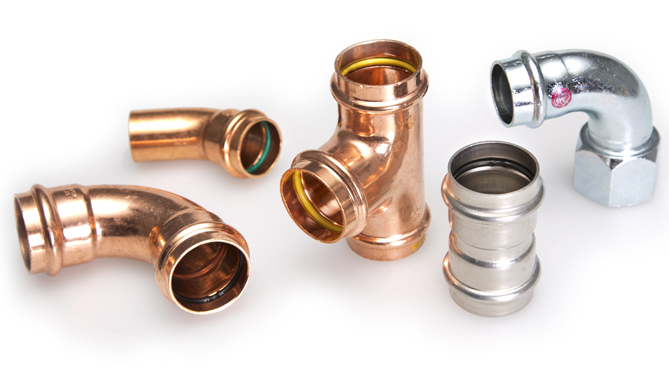 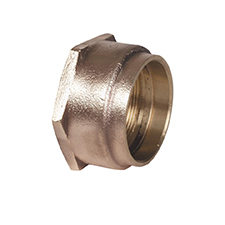 15-54mm primarily designed for solder applications but, with the exception of Union fittings with copper tails, may also be brazed. 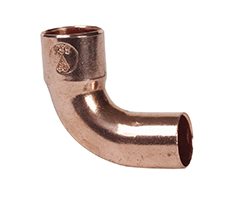 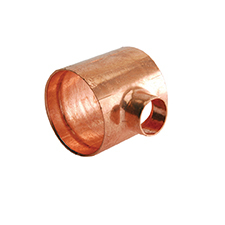 66.7-159mm designed for brazing applications only and are not suitable to be jointed using soft soldering technique. 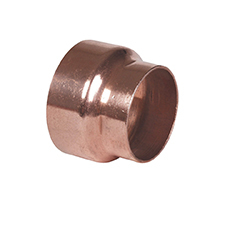 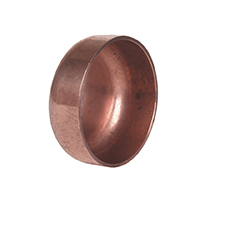 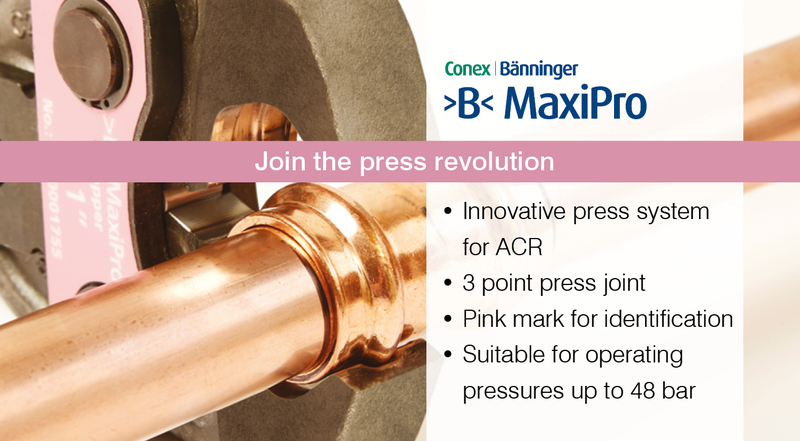 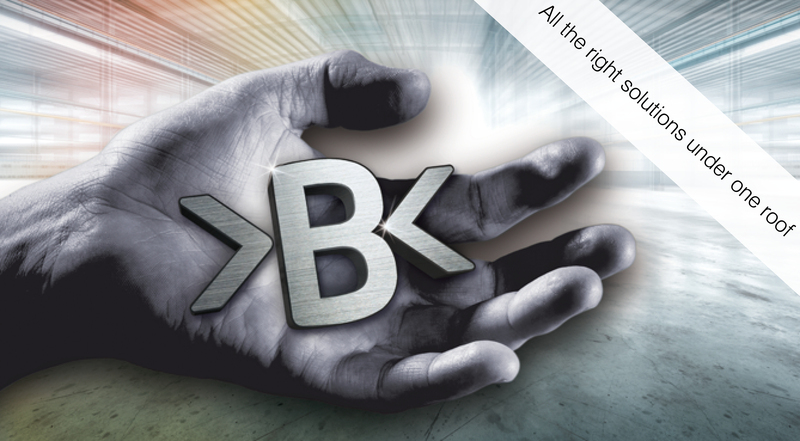 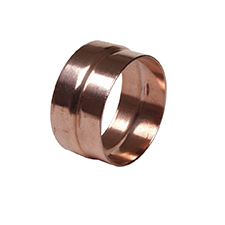 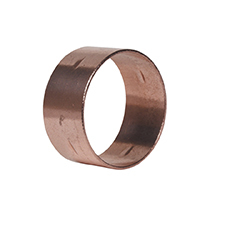 Manufactured from Copper or Gunmetal thereby being immune to dezincification.